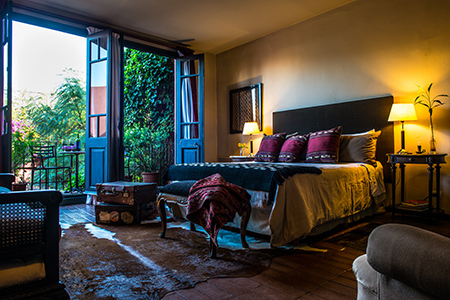 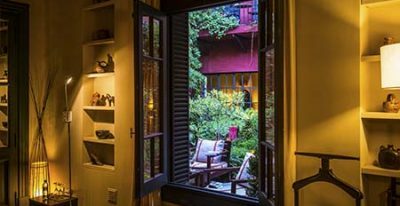 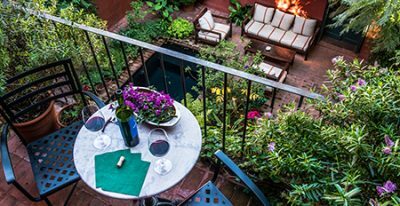 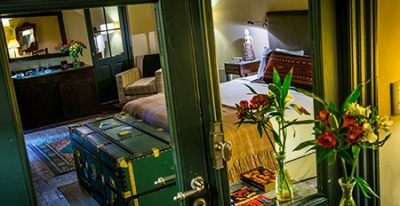 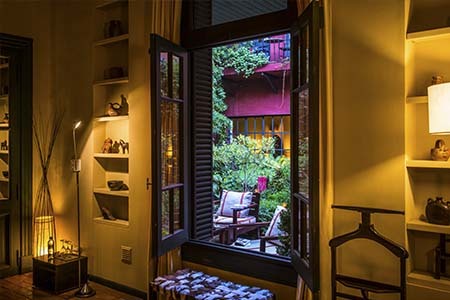 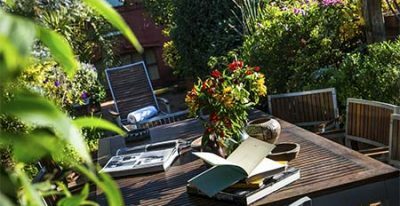 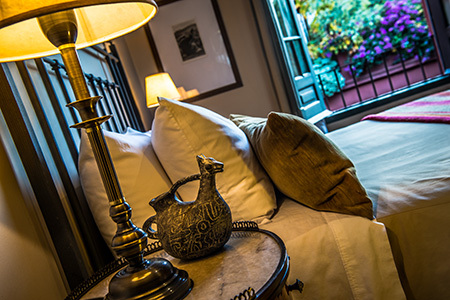 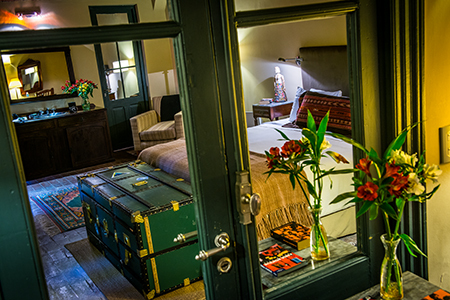 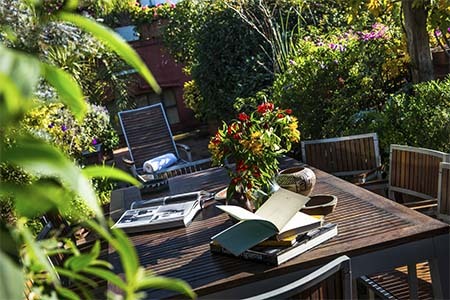 With three levels of gardens, a solar-heated pool, library, and a beautiful terrace surrounded by plants, Jardin Escondido is one of the top boutique hotel options in the vibrant Palermo SoHo neighborhood. 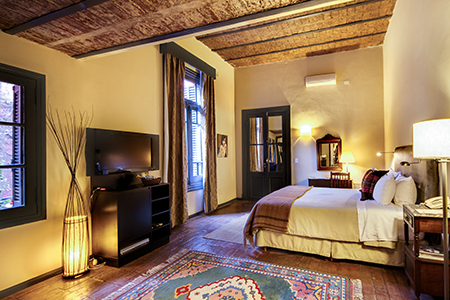 The 7-suite hotel is located within walking distance of hip fashion and design boutiques, restaurants and bars. 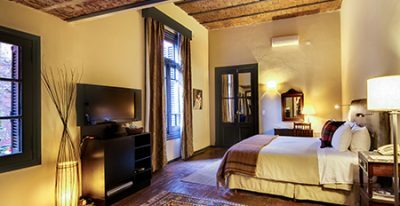 This was the private home of Francis Ford Coppola while he was filiming in Argentina and the rooms are named after family members, including the Suite Sofia and Suite Francis. 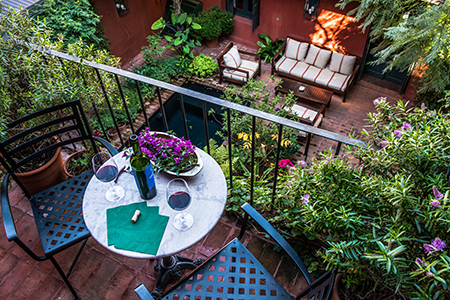 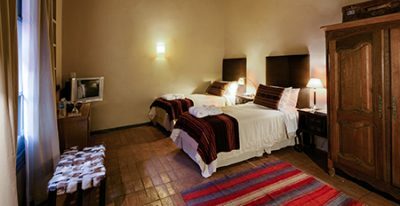 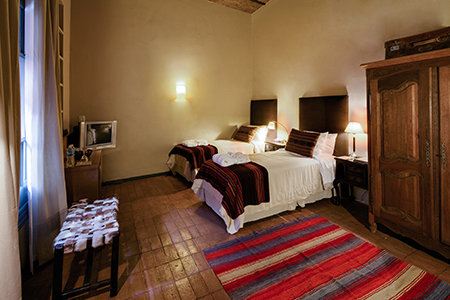 Jardin Escondido is my idea of a perfect hotel. 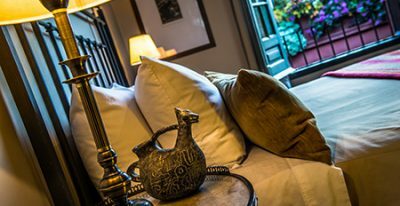 Small and intimate with friendly and helpful staff who become friends. 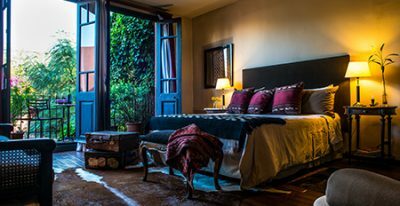 Not fancy but everything is tasteful.